Do we need to say anything about them? For it would be an insult if you ask us to describe them. Shah Rukh Khan’s darling wife and little princess are a strong force together to reckon with. 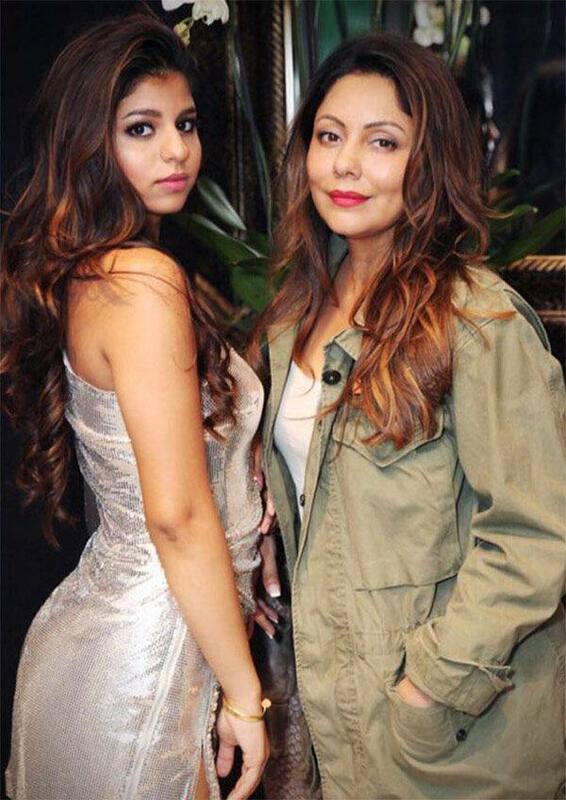 While Gauri is immensely confident and amazingly smart, Suhana is blessed to be her replica. She inherits just the right genes from SRK and Gauri to look resplendent. Watch out, Bollywood. Suhana is here to take you by storm. 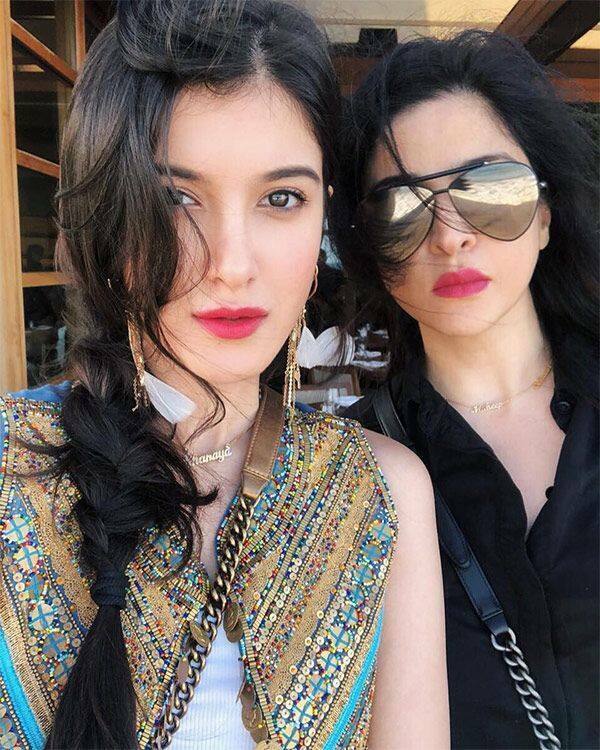 Sanjay Kapoor’s elder daughter is yet to mark her entry in Bollywood but we bet, she will soon. Shanaya is mommy Maheep Kapoor’s mirror image and the resemblance is hard to ignore. Remember the song Pretty Woman from SRK’s Kal Ho Naa Ho? Well, the song was made just for them! Shweta Bachchan Nanda is a perfect kinda woman you discuss and admire secretly. She’s tall and so good looking! Fortunately, Navya too gets a tick mark in all the departments and that star kid is one to look forward to. 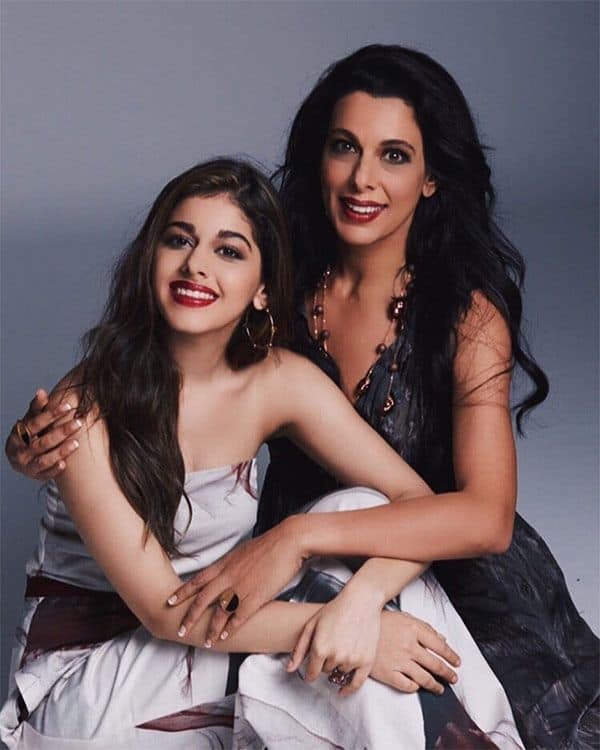 Her photoshoot with Vogue has already grabbed all the eyeballs and if all goes well, she might soon enter Bollywood and compete with Janhvi, Sara and Suhana. 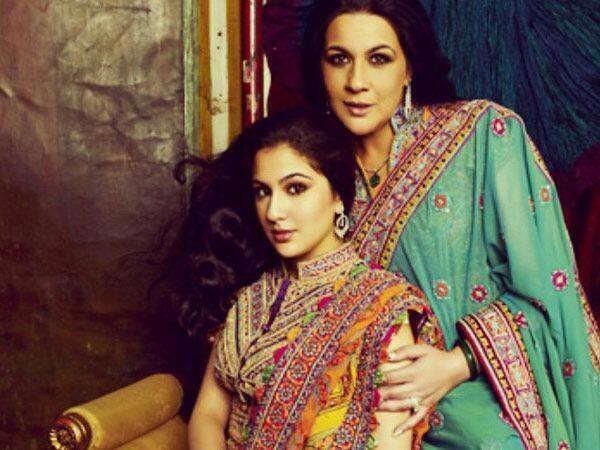 If Ibrahim looks like daddy Saif Ali Khan, Sara resembles Amrita Singh! They say a daughter is lucky if she looks like her father but that isn’t true in Sara’s case. The debutante is already gearing up for the release of her debut movie, Kedarnath in November and soon she’ll have another release in December with Ranveer Singh. While mommy Pooja is an actress, Aalia is already a rage on social media. The star kid is incredibly good looking. Oh, wait! Calling her mere good looking would be an understatement for she deserves words better than that. She inherits Pooja’s good looks and we are already so smitten by her. This duo definitely finds a place in our stylish mother-daughter category.